Lafayette – Shortly after 1:00 AM on January 24, 2019, Troop I was notified of a crash involving multiple vehicles on I-10 eastbound east of Louisiana Ave. in Lafayette Parish. 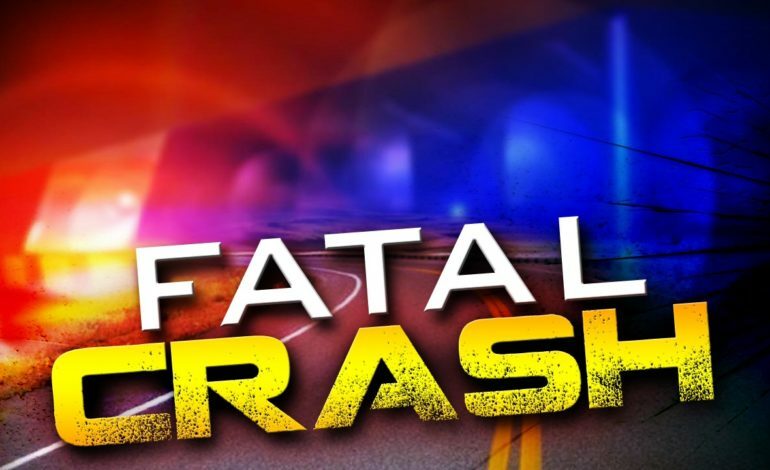 The crash claimed the lives of 24-year-old Geri Glasco of Arnaudville, and 45-year-old Kenneth McNeil of Houston, TX. The preliminary investigation revealed that 67-year-old William Rawlings of Killeen, TX was driving a 2010 Freightliner 18-wheeler eastbound on I-10 when he encountered slow moving traffic in an active construction zone. For unknown reasons, Rawlings was unable to slow down in a timely manner and struck the rear of a 2015 Dodge Ram pickup driven by McNeil. That initial crash began a chain reaction involving a total of five vehicles. McNeil’s vehicle was pushed into Glasco’s vehicle, a 2017 Ford Escape. Glasco’s Ford then struck the rear of a second 18-wheeler, which in turn struck another 18-wheeler. McNeil and Glasco both suffered fatal injuries as a result of the crash. They were pronounced deceased on scene by the Lafayette Parish Coroner’s Office.Impairment is unknown and standard toxicology tests are pending. Rawlings submitted a breath sample which showed no alcohol present at the time of the crash. The investigation is ongoing, and charges may be pending.